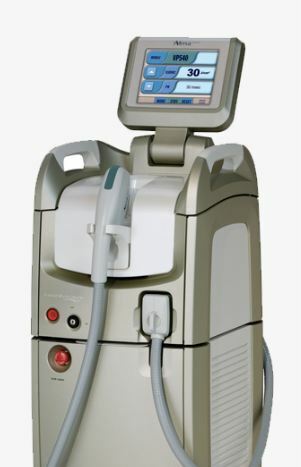 The Harmony Family is the world’s most versatile and expandable platform for aesthetic laser and light treatments. Its modular design provides your practice multiple distinct cosmetic solutions all built into one compact unit. With the Harmony Family, you can purchase only the handpieces you require today and add new technologies as your practice grows. The Harmony Family gives you ultimate flexibility to treat a wide variety of patient-requested procedures. The system’s modular handpieces are designed to deliver effective and reliable results with minimal to no patient discomfort and downtime. No single device will do more than the Harmony Family to expand your aesthetic treatment offerings and help grow your practice revenue. Offers Alma’s exclusive patient-preferred treatments of Laser360iQ™ skin treatment, Pain-Free, Hair-Free™ hair removal, Pixel Perfect™ laser skin resurfacing, ClearChoice™ the long awaited the innovative approach to onychomycosis tinea unguium, ClearLift™ non ablative skin resurfacing and Accent Your Body for face and body solutions.